Rich flavor of American tobacco.JUUL pods 4-pack MintDescriptionRich flavor of American tobacco.Each..
Great value Juul compatible pods with 6.0% nicotine and 1.0ml juice. 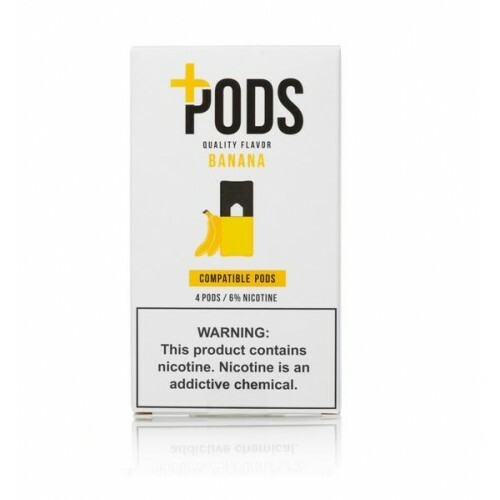 6.0% nicotine punch and each pod contains 1.0 ml of nic salt juice, a nearly 43 percent increase over a Juul pod’s 0.7 ml capacity. Vapers will love this Juul compatible Plus Pods. Not only do they taste great but they are a great value too.